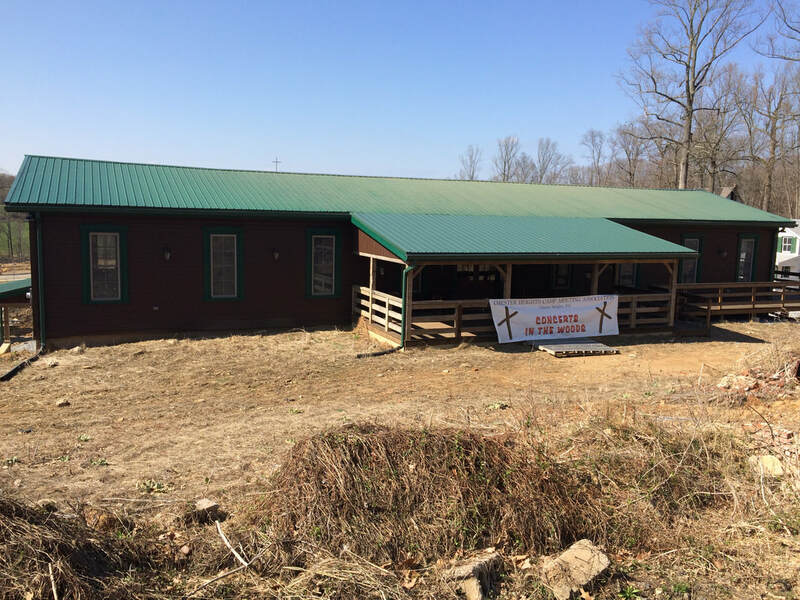 ​In order to upgrade our buildings and Victorian cottages, we took a bold step in Oct, 2015, selling 20 of our 31 acres to install infrastructure (water, sewer, roads and other items) and to restore our buildings and cottages in order to attract churches and others to help invest in the future of Chester Heights Campmeeting. 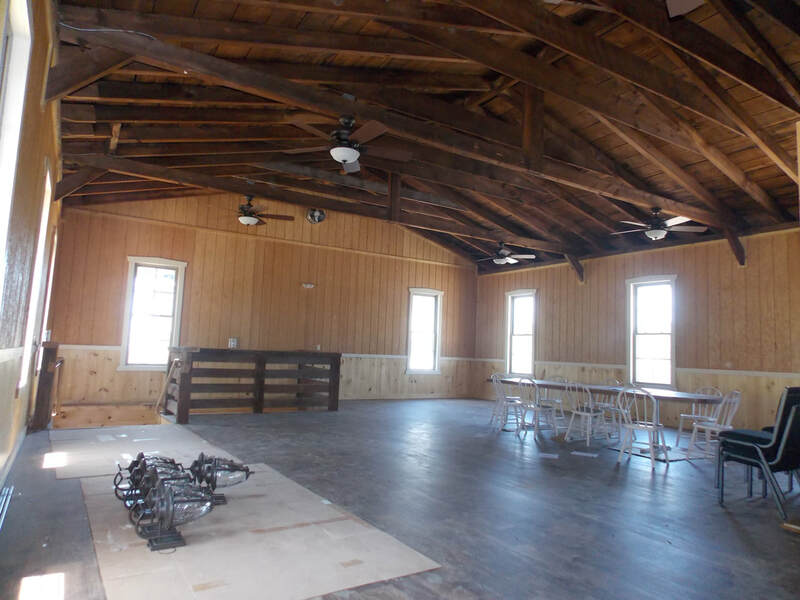 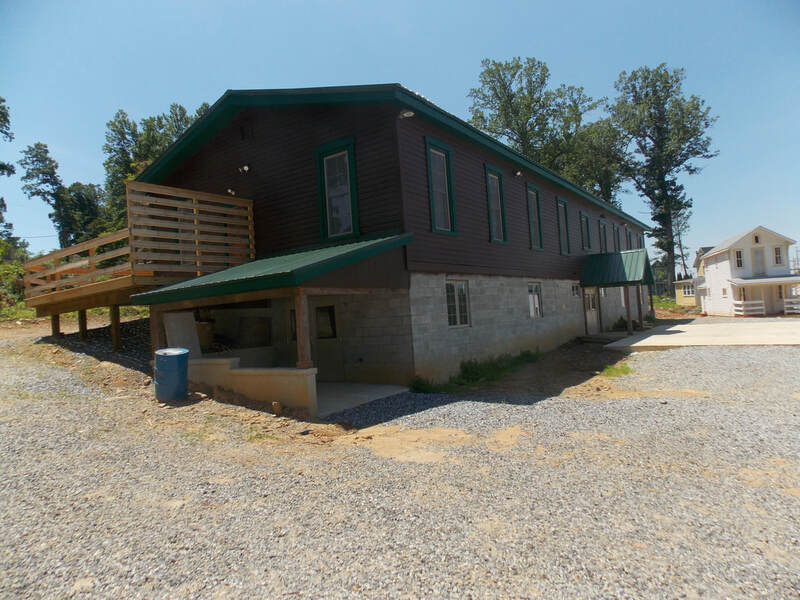 As of this writing, we expect to reopen in 2018, which will include several restored cottages we were able to save from the land which we sold, as well as a 40 x 100 foot building which we have re-purposed into an 8,000 square foot, two-story multipurpose conference center. 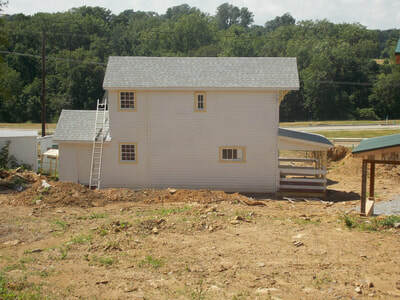 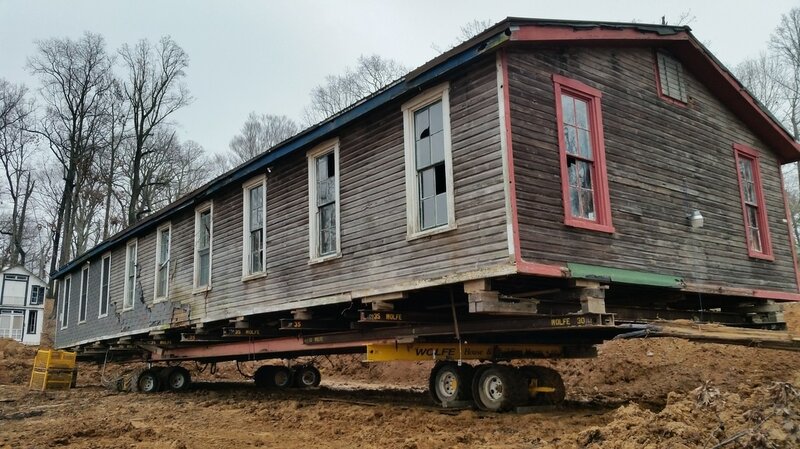 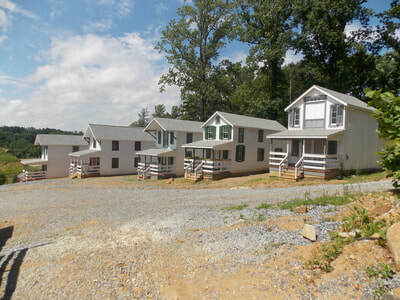 Several cottages and one large building were professionally moved by Wolfe House Movers of Bernville, PA. 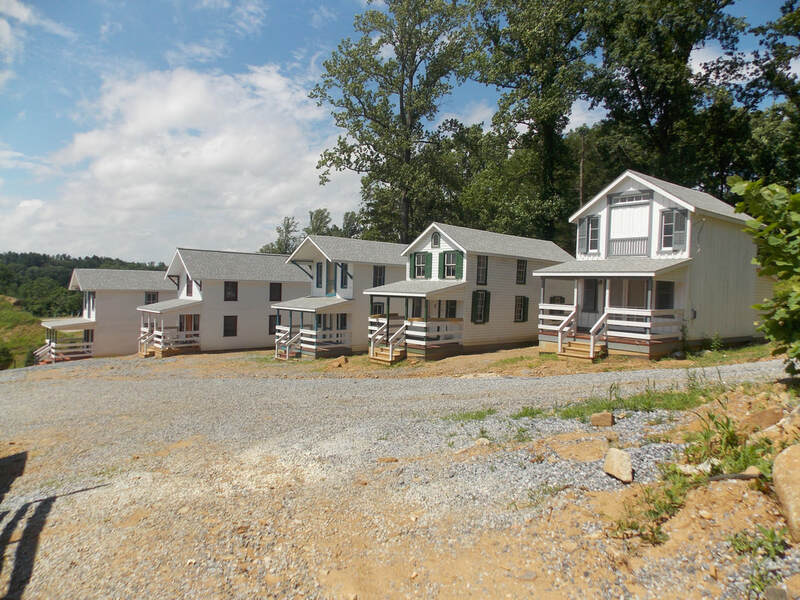 The front porches and rear shed extensions were removed, Foundations were laid in place, then new front porches and rear kitchen additions were rebuilt. 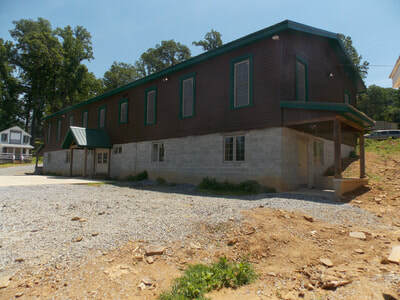 Over a milliion and a half dollars has been spent in the past year and a half to save these structures and modernize our campus into a Christian conference center, and a seasonal retreat.​ Please click on the thumbnail gallary of photos at the bottom of the page, to see some before and after shots.